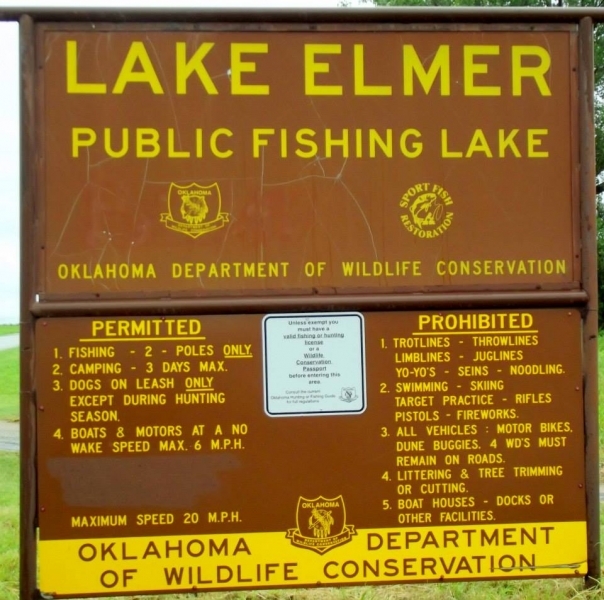 Lake Elmer in northwest Oklahoma is located north west of Kingfisher. Lake Elmer has 3 miles of shoreline and 60 surface acres. This little fishing lake is owned by the Wildlife Department. Facilities include Boat Ramps, Group Facilities, Picnic Area, Picnic Tables, and Restrooms. 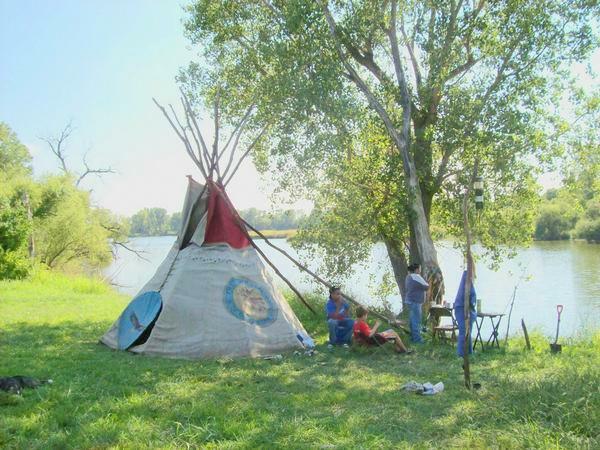 Scroll down and read more about all the great things to do at Lake Elmer! Lake Elmer has 3 miles of shoreline and 60 surface acres.